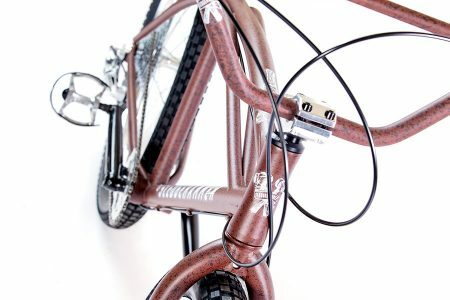 We haven’t been this excited on a “project bike” in years. 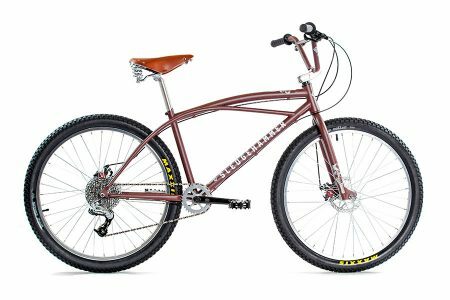 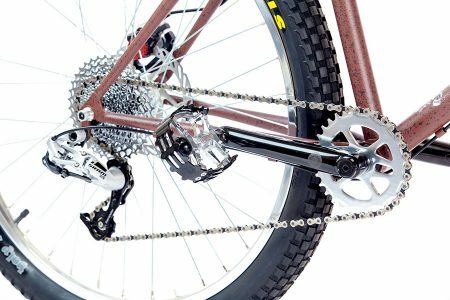 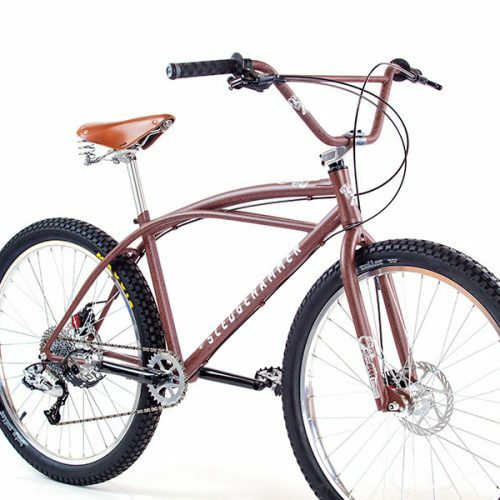 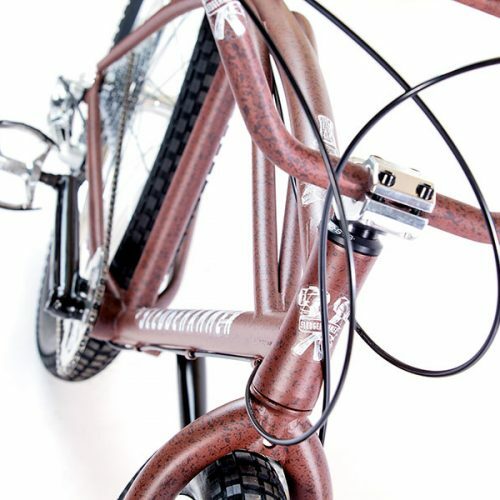 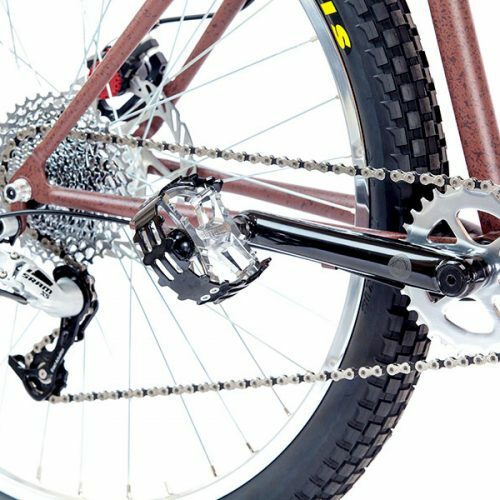 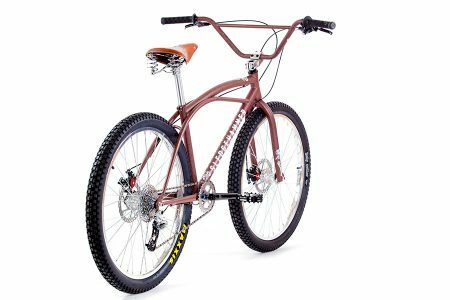 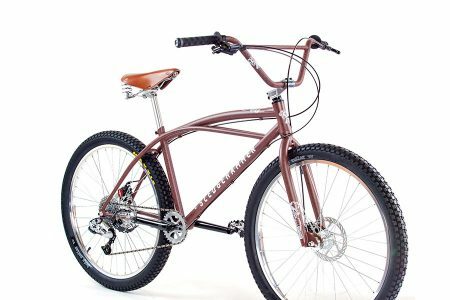 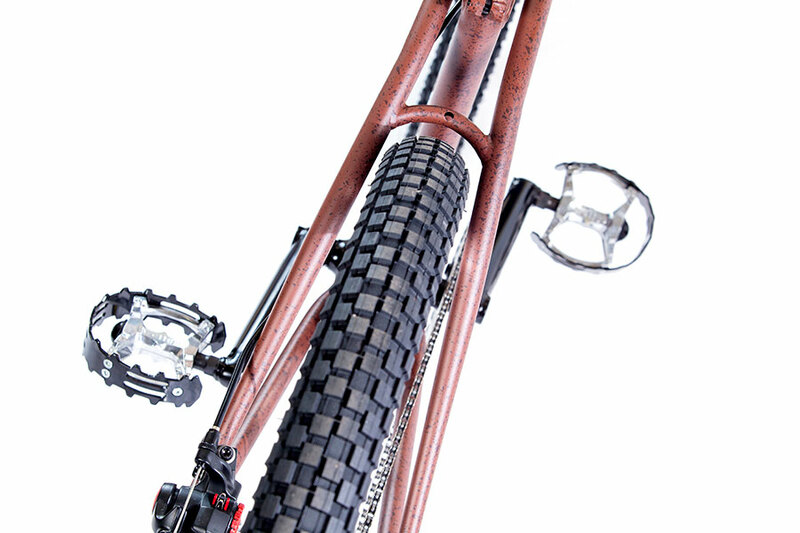 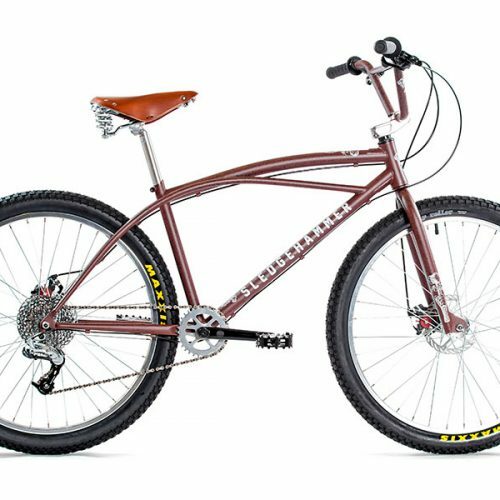 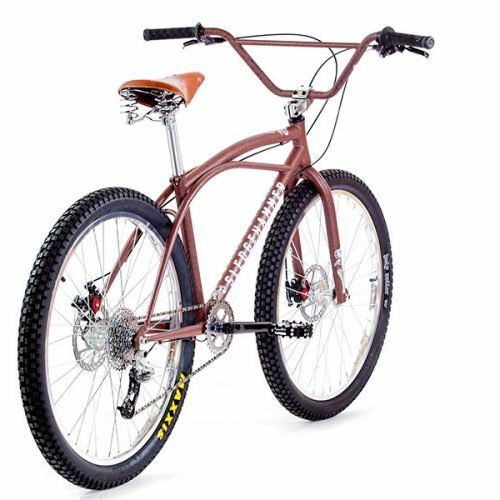 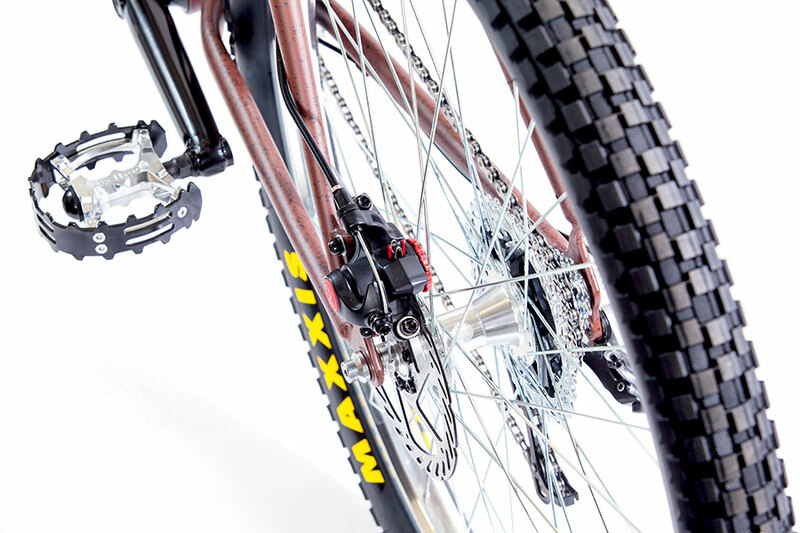 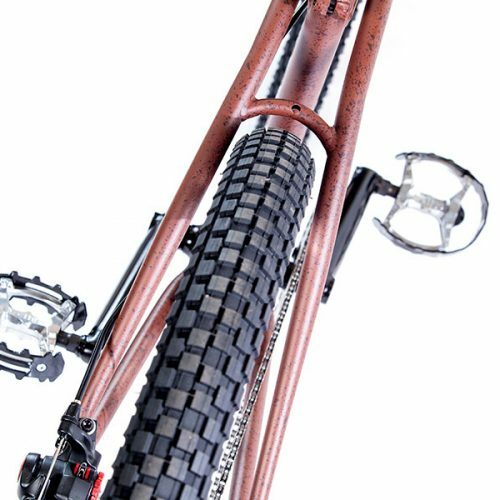 The Sledgehammer klunker 26″ bike is another one of our dreamed up bikes that we’ve always wanted for ourselves to mob around on. 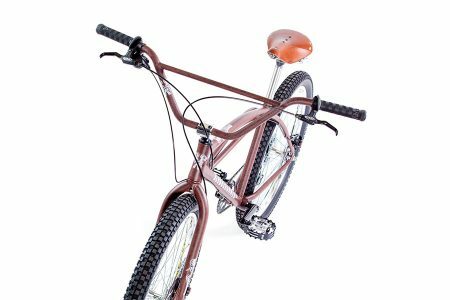 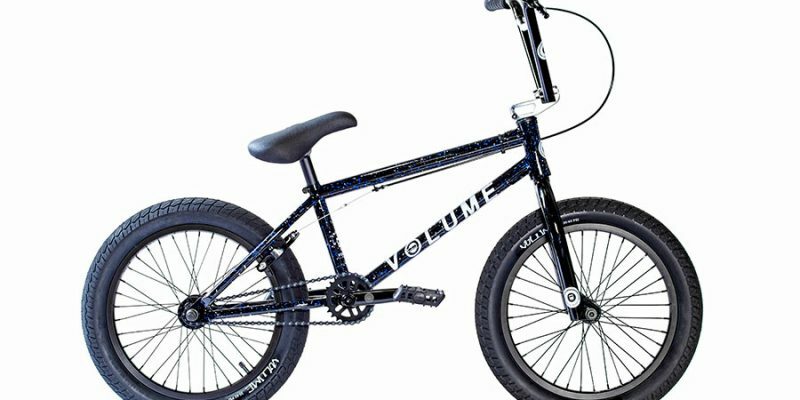 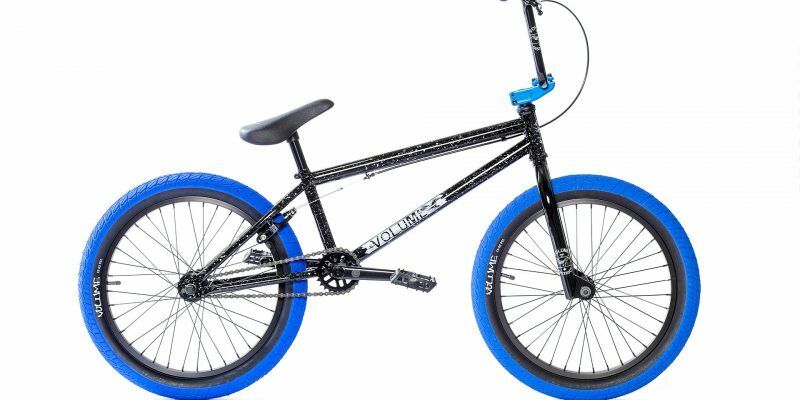 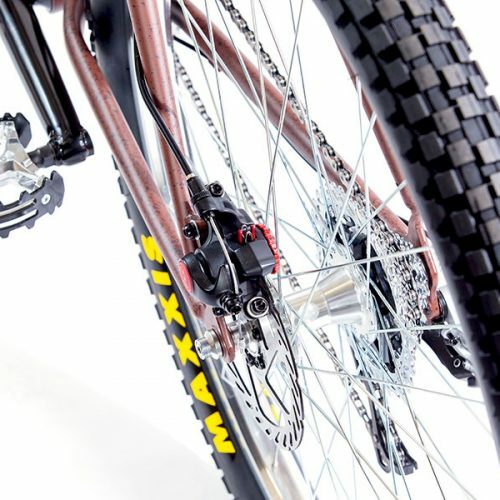 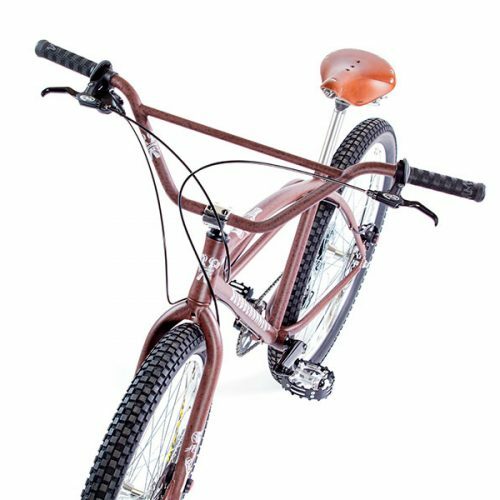 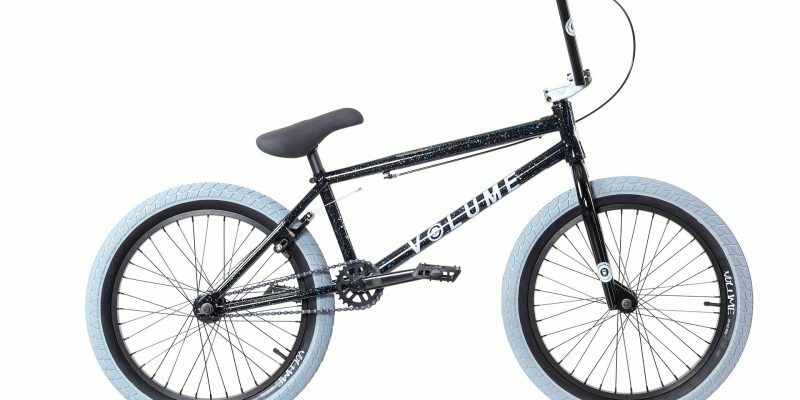 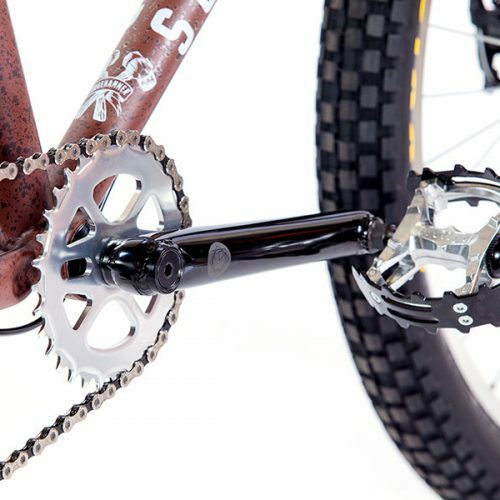 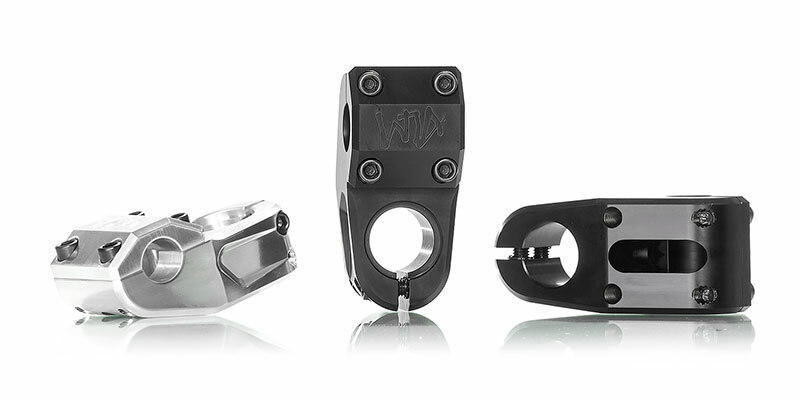 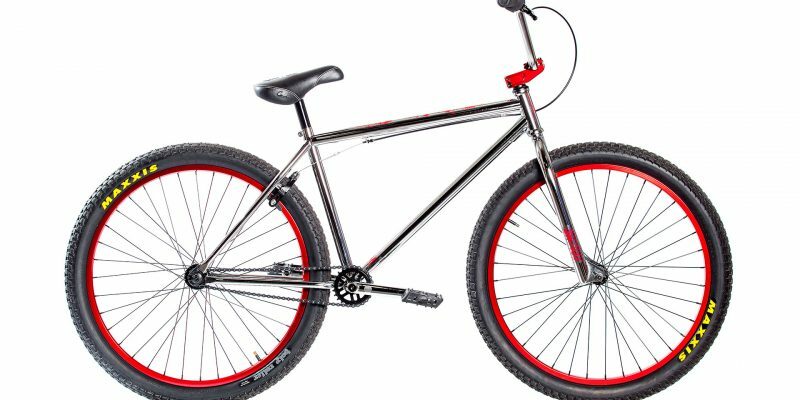 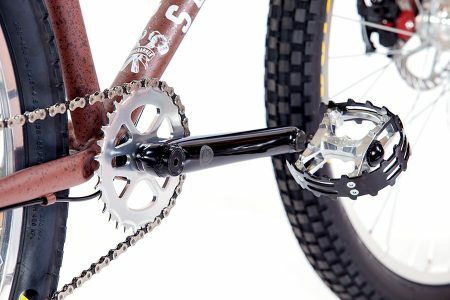 Combining the best of both worlds in bmx and mtb, it resembles the first beginnings of mountain bikes back in the seventies with a modern bmx style geo for mobbing anything in the path or going long comfortable distances.